Feeling a little sluggish? Tired or just lacking energy? Want to surf longer, paddle harder and get wave after wave? Why not enter the world of raw juicing. In such a technological age a lot of us seem to ignore or minimise natural therapies, when really they are the best thing for us. The team at Ola Nina has become a little juice crazed lately so we’ve decided to share all our recipes. For maximum juicing results use a juicer with a 1200 watt motor. 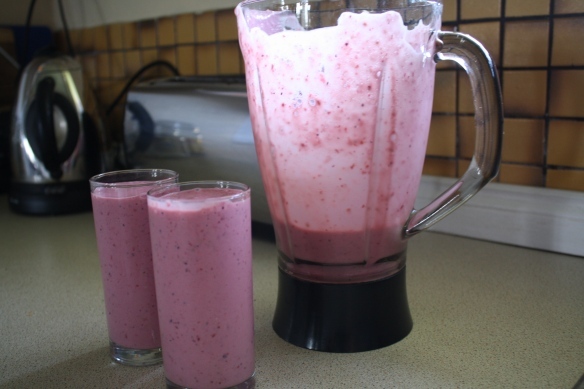 Put all ingredients into a blender and blend until a smooth texture. Add crushed ice if desired.